One word turned Molly Korte’s world upside down last summer. Molly Korte ’03 and her family live in Richmond. Before long, though, a second word inspired a new purpose for life. 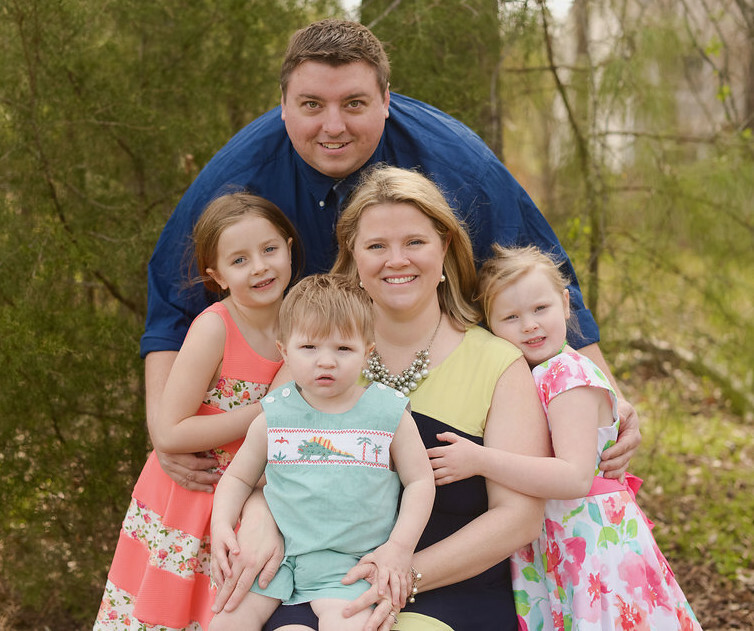 Molly, a 2003 University of Lynchburg graduate, knew that her son, Jacob, was developing more slowly than her two daughters had. At 18 months old, Jacob wasn’t walking or talking. In June 2016, he was diagnosed with autism spectrum disorder. s that set them apart but enjoy many of the same activities as their peers — dancing, swimming, playing music, dressing in costumes, working, and even parenting. Read Project: Just Like Yous feature of Julia, a Sesame Street character with autism. Project: Just Like You has about 1,200 followers on Instagram and more than 4,000 likes on Facebook, but it has garnered widespread influence. People around the world have nominated their family members and friends to be featured. Molly has partnered with other groups, including Special Olympics, to spread the word. She even featured Julia, a Sesame Street character who has autism, thanks to an interview with Julia’s puppeteer and creator. Molly has begun offering her services as a public speaker and has contributed articles to The Mighty, Knowdifferent.net, and the Richmond Moms Blog. Project: Just Like You was highlighted in Entrepreneur Magazine’s Small Business Heroes feature, Richmond Family Magazine, and in the radio show of Gus Lloyd, whose show plays on Sirius XM Radio. The project has received attention with Richmond’s local ABC affiliate twice — once for a “Positively Richmond” segment and once about her successful connection with Sesame Street — and was featured on the NBC station’s RVA Parenting. Molly’s nonprofit will be featured on local television along with Special Olympics athletes in June. Molly is now collaborating on several other projects to create viral social media to advocate for people with special needs. After earning her history degree, with a sociology minor, from Lynchburg, Molly taught in Henrico County Schools for several years, and also taught English in Poland with World Teach, a program founded at Harvard University. When she and her husband began having children, Molly decided to devote her time to motherhood at home. Now she is excited to channel her energy into a project that she believes will make life better for her son and many other people.